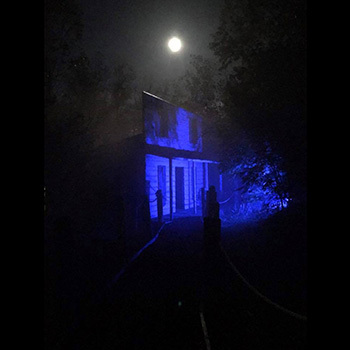 You are purchasing a family 4 pack of tickets to Brimstone Haunt (featuring Haunted Hayride and the Forgotten Forest) valued at $88.00 for only $35.00. 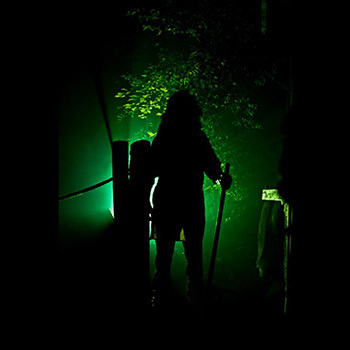 Enjoy two Haunted attractions at the Renaissance Park Event Center Home. The Brimstone Haunt features the Brimstone Haunted Hayride and the Forgotten Forest which promise to be a good scare for the family and the brave! Brimstone Haunted Hayride features the story of Brimstone Kingdom, a once beautiful and prosperous place. But, that was before the Curse of Brimstone Road fell upon these lands. Now monsters, evil spirits, and various other horrors have thrown the land into chaos. Hopefully, all guests make it back in one piece - IF they make it back at all. The Forgotten Forest is no ordinary woods walk. The Forgotten Forest is a place shrouded in mystery. Many people have gone searching for answers to the unnatural events that occur in and around the forest but none have ever returned. Only the bravest should dare enter these woods and if you make it back out, you will not be same as when you went in. Brimstone Haunt runs Friday and Saturday nights from September 22 through October 28. 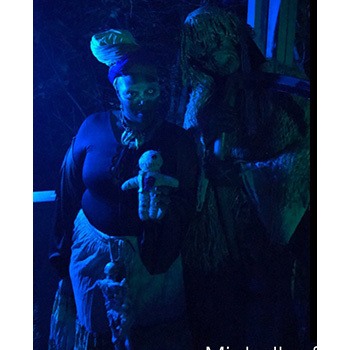 Located at 472 Brimstone Road the haunted attractions are minutes from Cincinnati and Dayton. More information can be found at www.brimstonehaunt.com. The tickets you receive are valid any Friday or Saturday night of operation. You will a voucher that must be exchanged at the ticket booth.